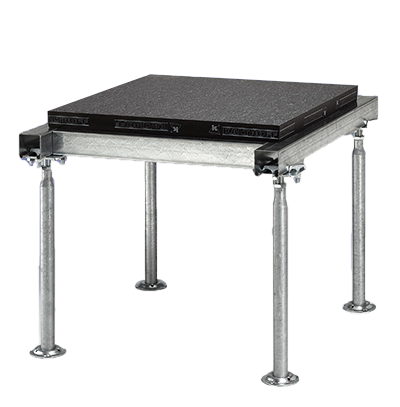 Raised floor comprising height-adjustable tubular steel pedestals, C-profile stringers, floor panels and surface coatings. Raised floor comprising height-adjustable tubular steel pedestals, floor panels and surface coatings. 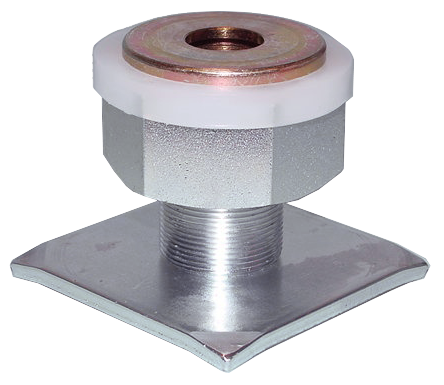 The raised floor system can be supplied with or without stringers.  Our System K 1060 PB is notable for its larger profile, which measures 60 x 60 mm and offers greater raised floor stability than systems with a 40 mm profile.  In addition, the system’s bolted connections ensure the highest level of substructure support. 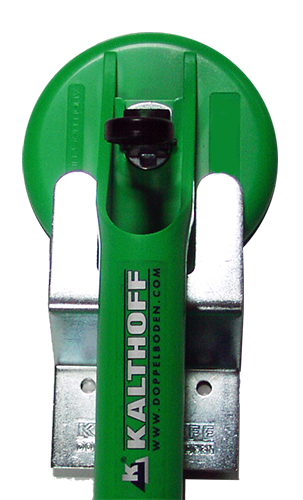 Kalthoff raised floor systems are synonymous with quality and durability. Whichever system you choose, our floor panels are available in a wide range of finishes, sizes and thicknesses.. 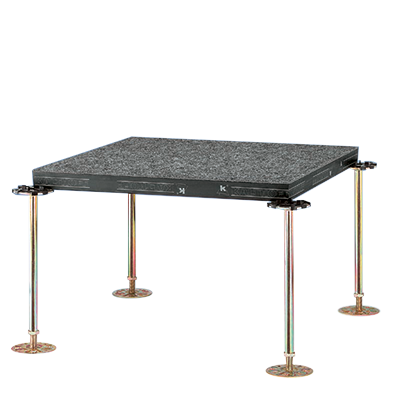 Optional accessories and components to upgrade our raised floor systems. 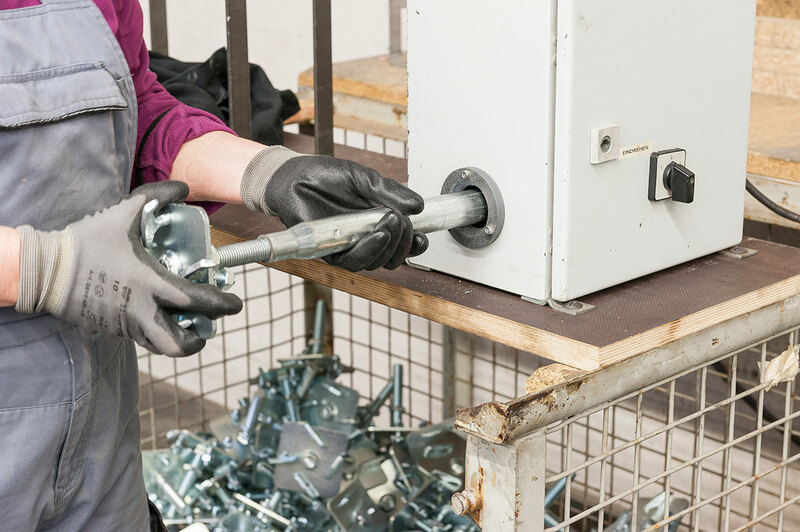 Height-adjustable jackscrews for easy, secure and precise installation and levelling. 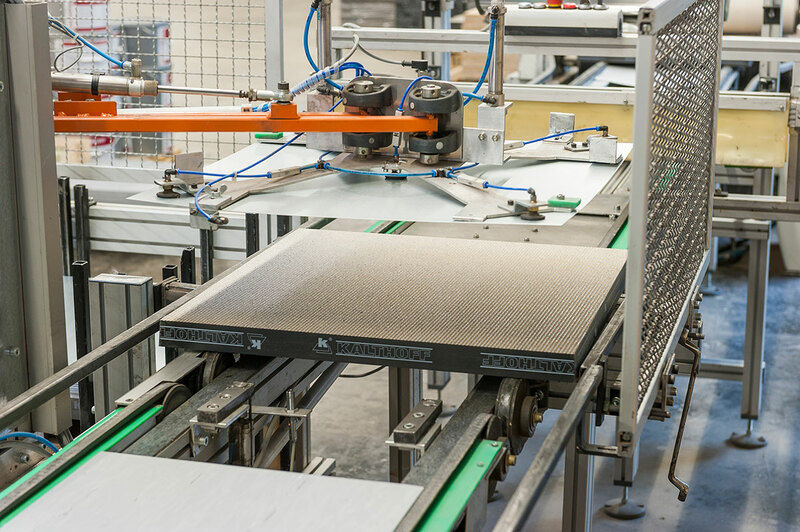 Every KALTHOFF raised floor is custom-planned for your specific building project, precision engineered by our in-house production team, and assembled on site. 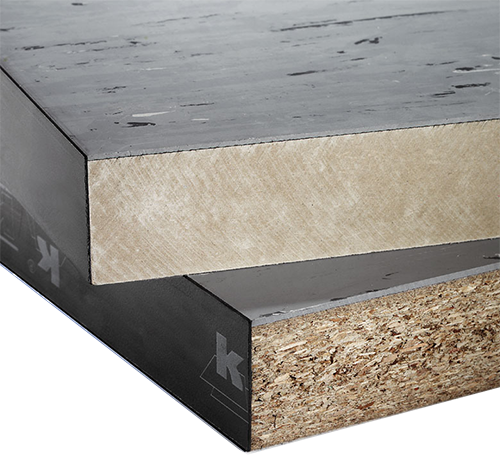 From planning all the way through to optimal installation, KALTHOFF is your single source for raised floor systems. 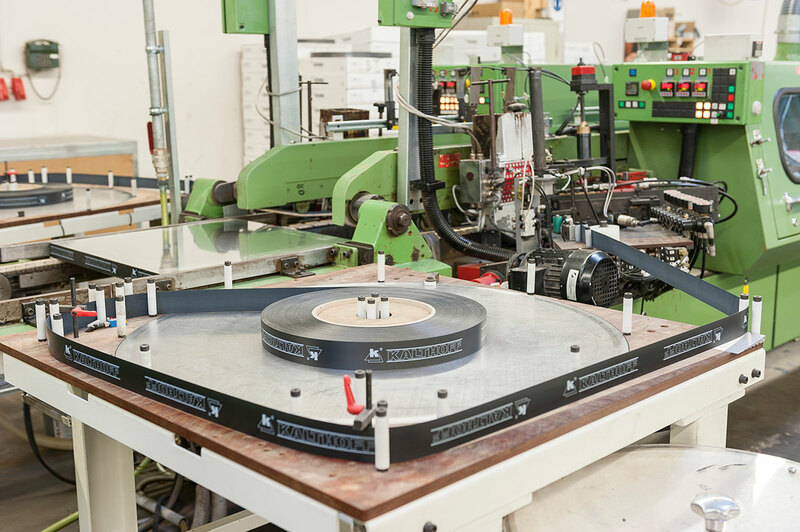 Our raised floor systems combine technical expertise and the highest quality standards and are the result of our many years of experience and our desire to constantly improve. 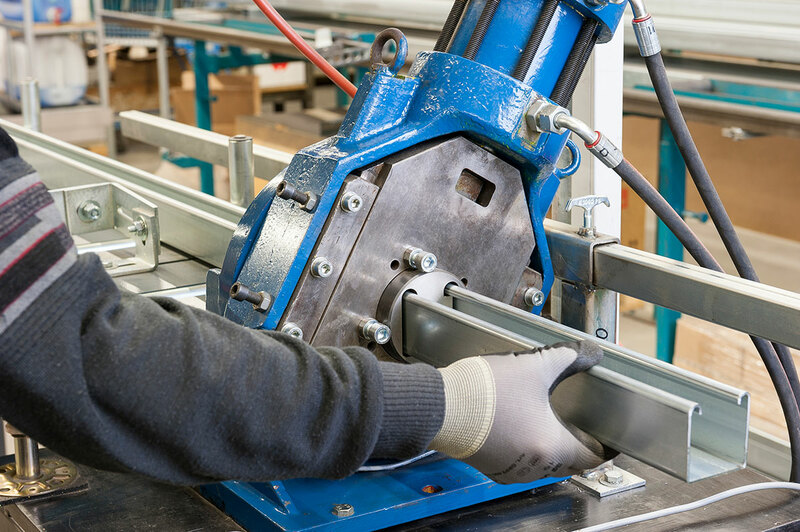 For our experienced team, custom products and one-off solutions are a challenge, not a problem.